After being forced to flee her Syrian homeland, Madiha lands in a German refugee home. The physically disabled woman has survived the grueling flight, but only as a result of the help she received from a stranger, Harun. One morning, Harun is gone. Madiha files a missing person’s report at the encouragement of her German sponsor. However, that very night, a Molotov cocktail is fired into Harun’s room, and his clothes are stolen. The new world that Madiha had believed would be safe, increasingly terrifies her. And yet, she is unable to simply walk away from Harun’s fate, so she decides to search for him herself. 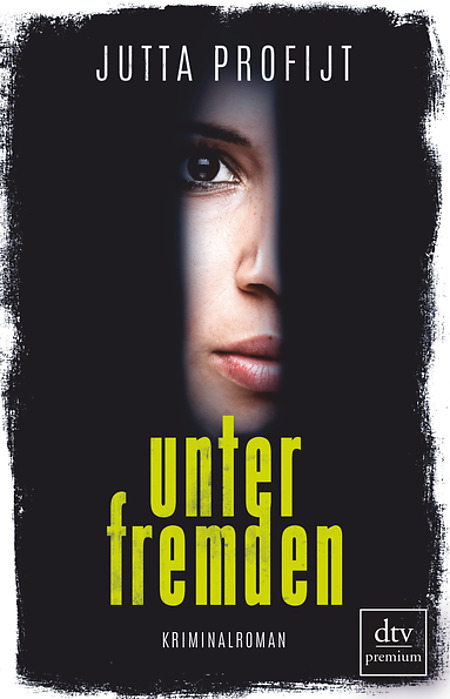 Her ability to speak German proves extremely valuable in this effort, but at the same time, Madiha is analphabetic, and the contemporary western world is frighteningly foreign to the young Muslim woman who grew up in the Syrian countryside. As it turns out, Harun was once a member of the so-called Daesh, the terrorist organization otherwise known as the Islamic State, which has been hunting down and eliminating its disloyal members around the world. Shortly after this, Madiha realizes that she is being followed. >> Sample translation in English available!